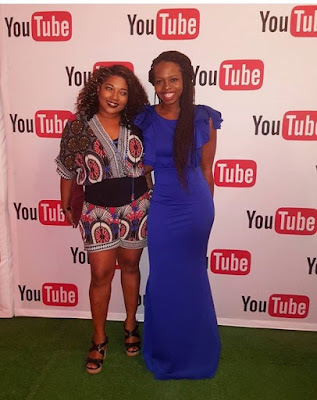 The first ever YouTube African Awards held at the Tin Factory in Joburg last night with performances from Timaya, Vanessa Mdee, Jaye Keyz, Fena_Menal and Hekima Raymond’s Orchestra. It was hosted by South African Youtuber and Video Game Personality, Grant Hinds and Ghanaian Actress from “An African City”, Maame Adjei. Yellow Brick Cinema got a special mention as they recently reached 1 million subscribers and were awarded a YouTube Gold Play Button in recognition of the achievement.